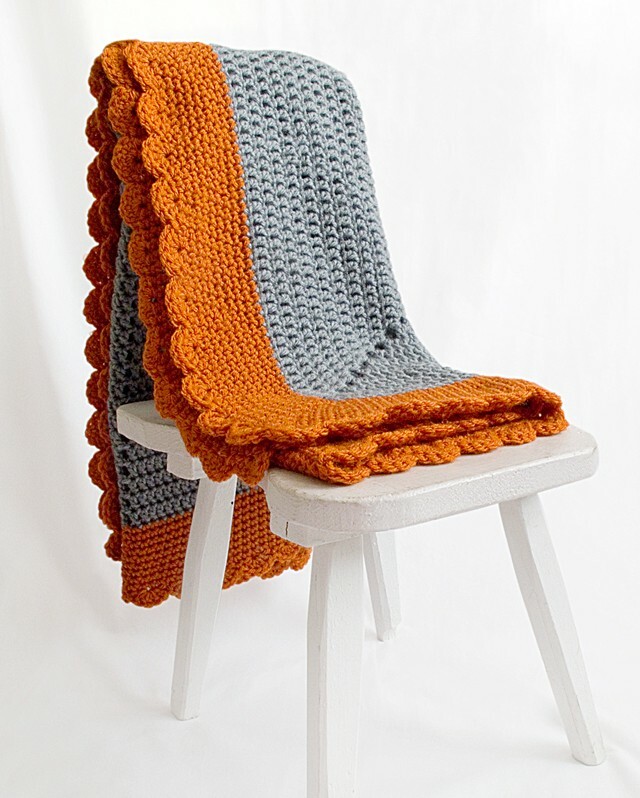 I must confess: any blanket in autumn colors has the potential to reach my heart. That’s probably because I am so in love with all the colors and color combinations this beautiful season displays.This Crocheted Starburst Baby Blanket by Sara Rivka is not only easy to make, a beginner-friendly type of project, but it’s also modern and super classy looking, especially for baby items. 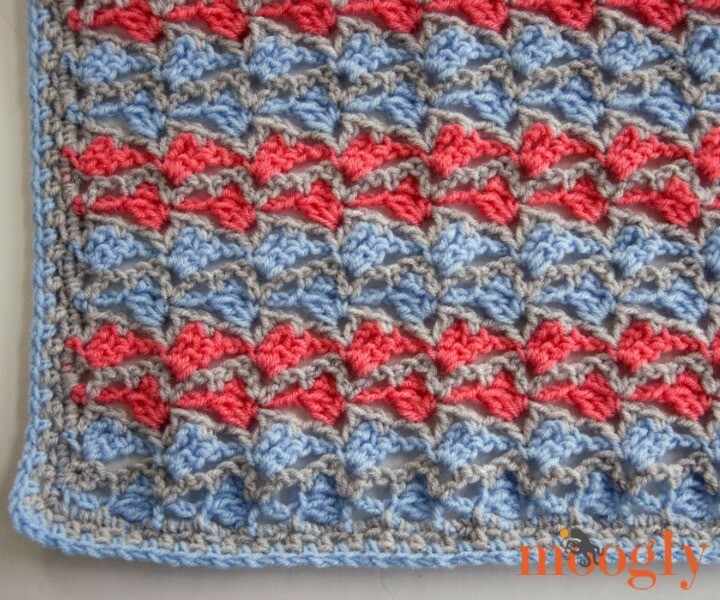 I love the simple elegance of this baby blanket pattern and the gorgeous colors used to make it. 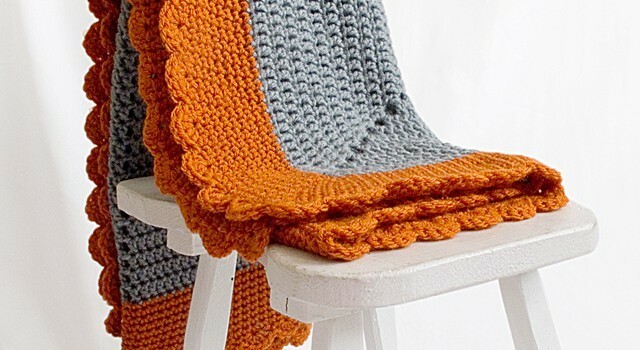 This is a perfect baby blanket pattern for those new to crochet, or for those (like me) who really love the idea of not having to sew together any squares! It’s feminine enough to be for a baby girl, and yet could be great for a baby boy as well. Thanks to Sara Rivka for the article inspiration and featured image. Anna, please click the name of the pattern to get to the pattern’s page. Where it says: Crocheted Starburst Baby Blanket by Sara Rivka… you need to click the words: Crocheted Starburst Baby Blanket. Hope it helps! I can’t find the Link for the written pattern? Odd color combo, but I rather like it a lot.